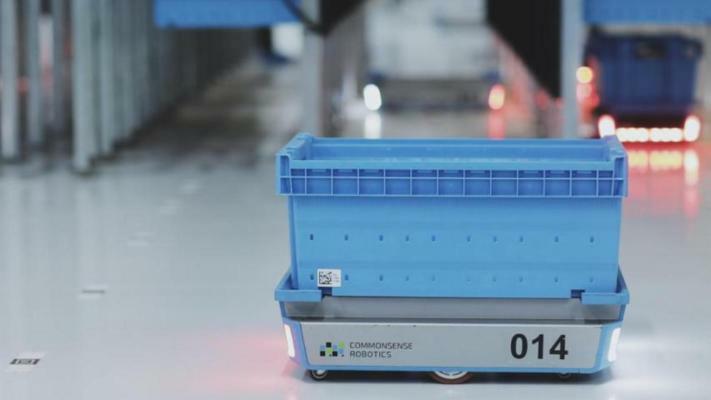 TechCrunch shot a video os CommonSense Robotics’ test fulfillment center. Today’s new warehouse is much bigger than that, but still much smaller than an Amazon warehouse. The company’s first client is Superpharm, Isarel’s largest drug store chain.